My haut, retour au début 5 B1A4 songs; which is yours? Who is toi favourite and hottest member?? What are your haut, retour au début 5 favourite B1A4 songs? The musique video teaser for their titre track "Lonely" was already released in anticipation for when 'Who Am I' hits stores on January 13. As seen in the track liste below, Jinyoung composed 6 songs, including the titre track, while CNU composed 2. Take a look at the full details below! 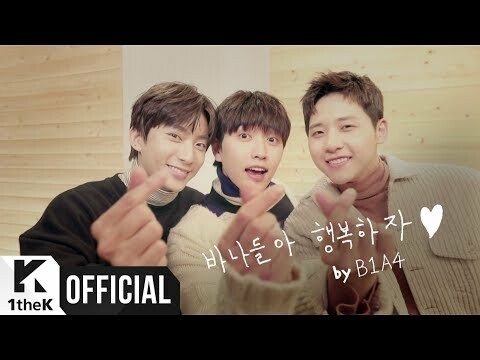 a poll a été ajouté: My haut, retour au début 5 B1A4 songs; which is yours? a comment was made to the poll: Who is toi favourite and hottest member? ?